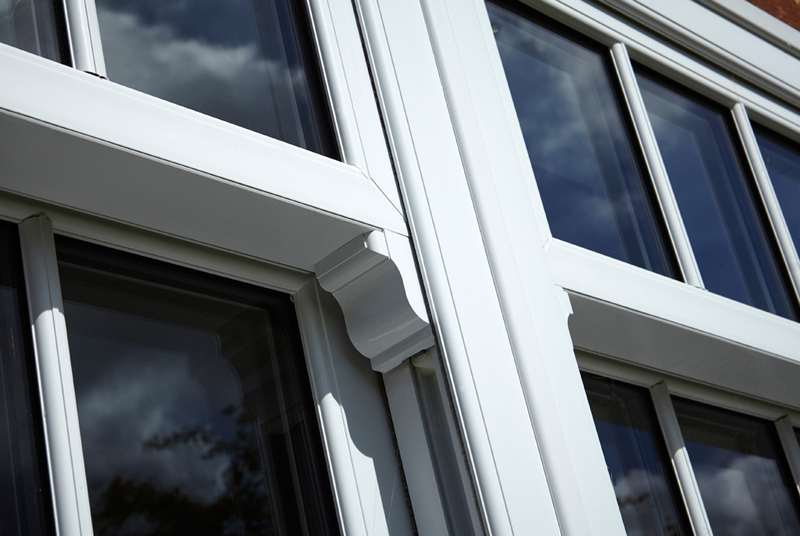 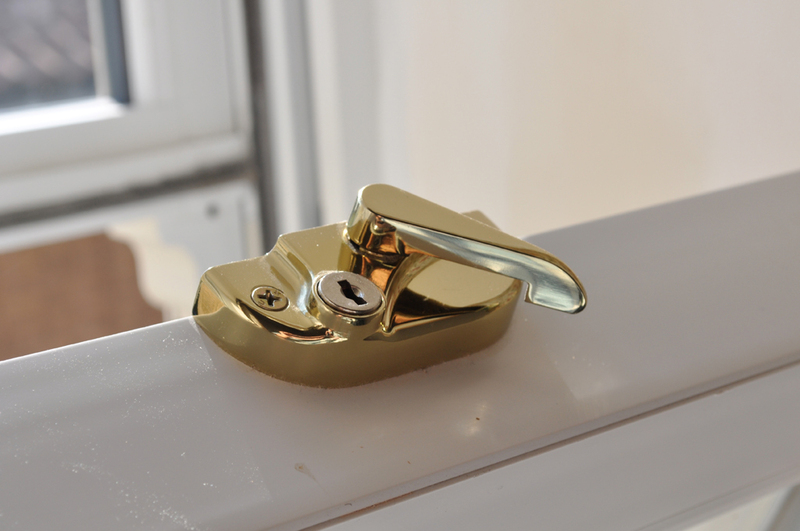 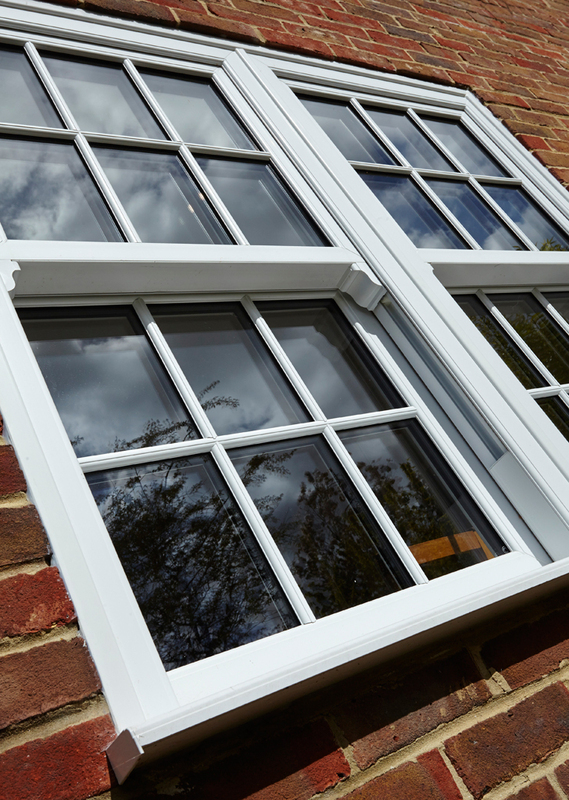 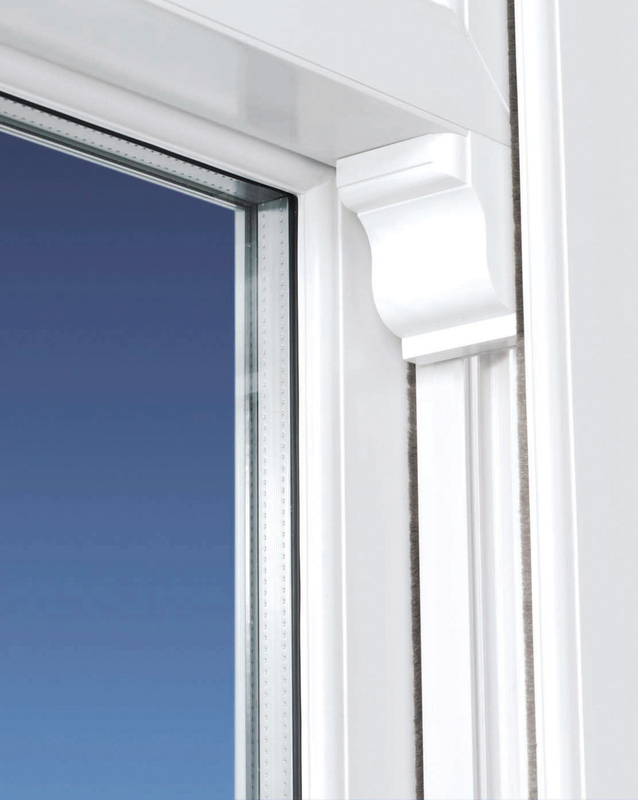 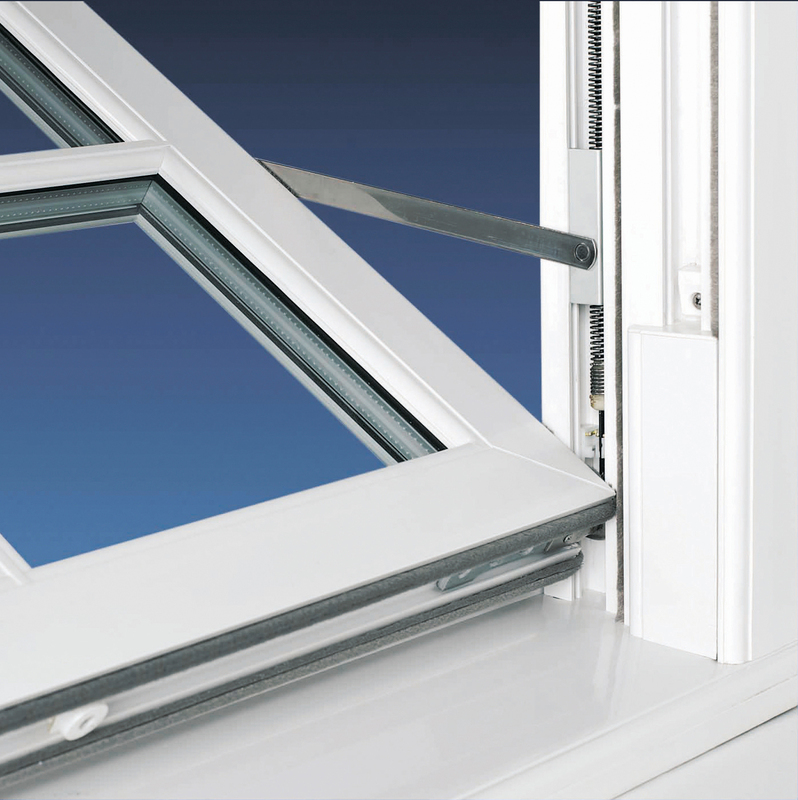 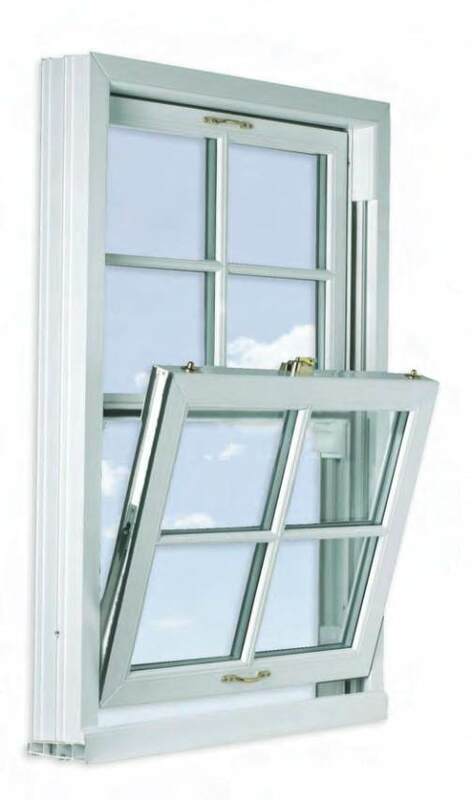 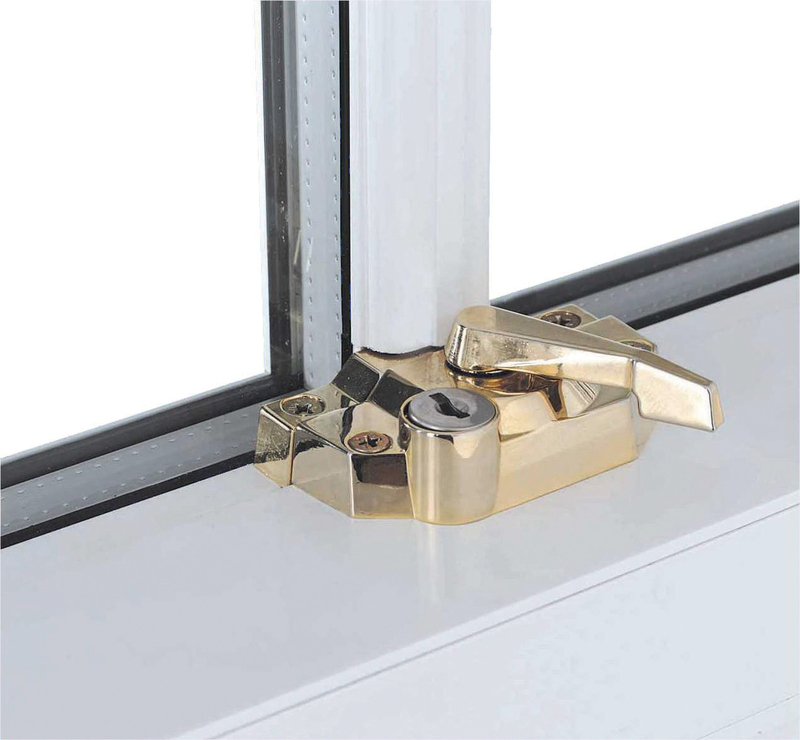 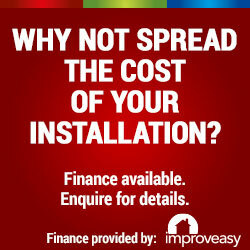 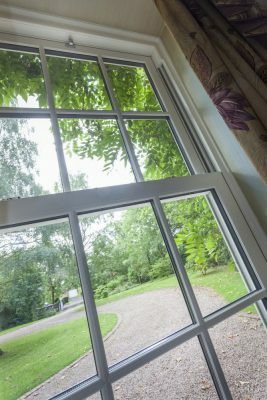 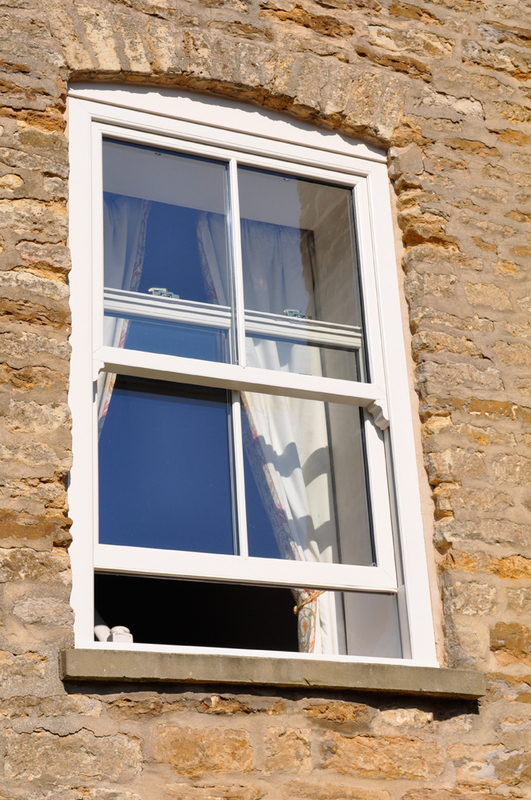 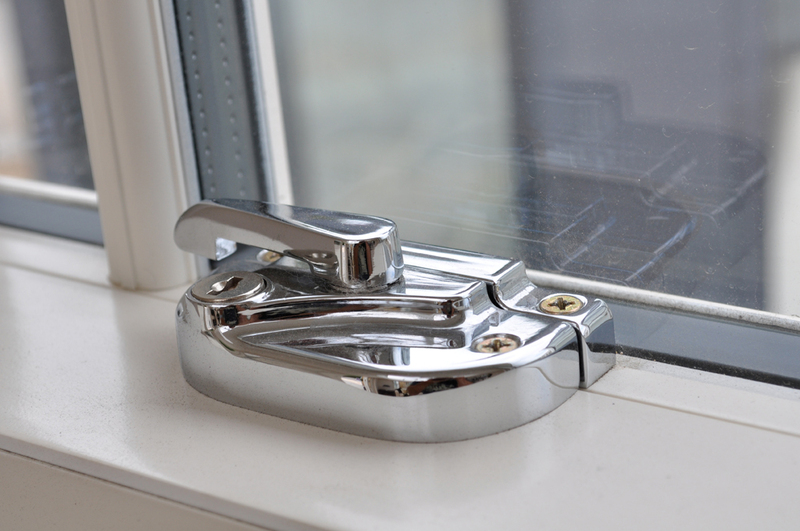 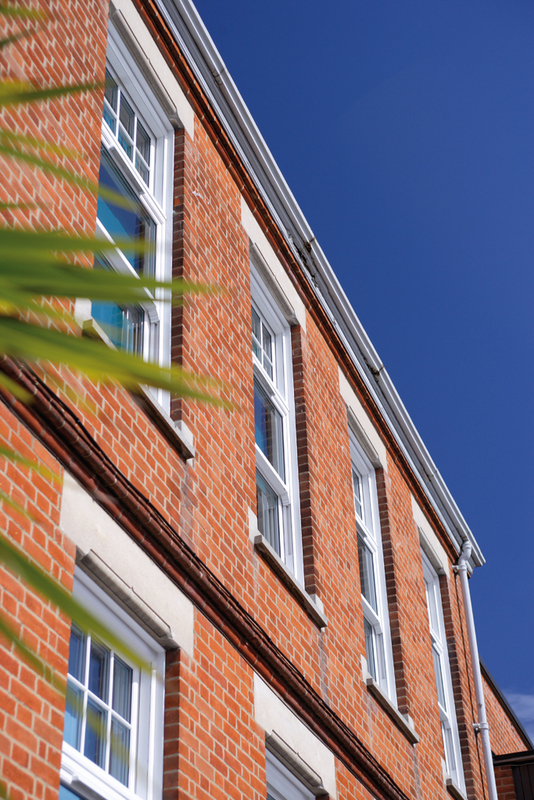 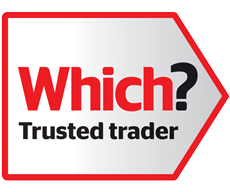 We now offer Vertical sliding windows around the Crewe and Nantwich area. 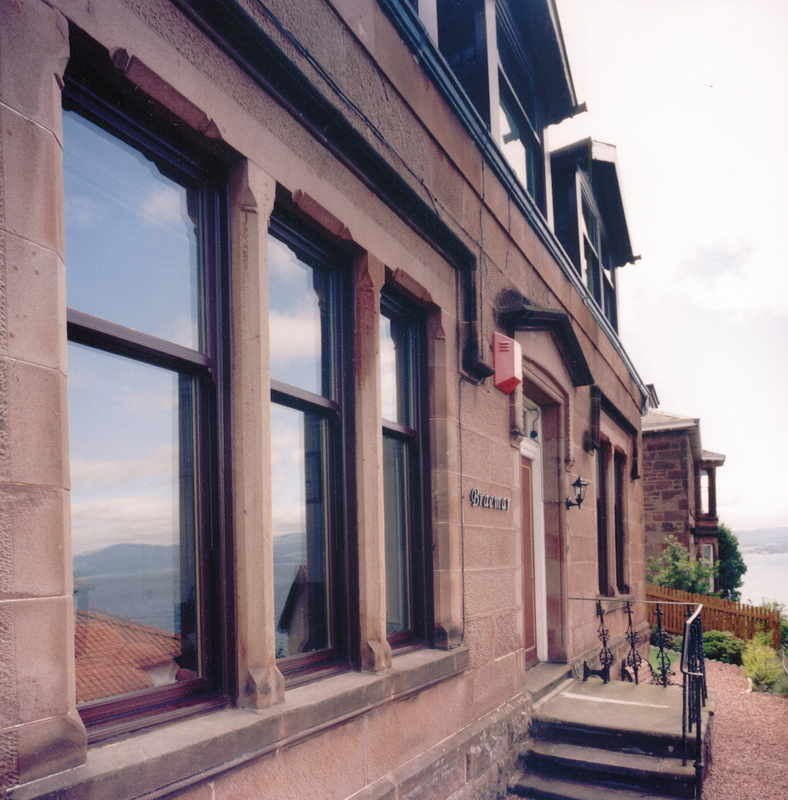 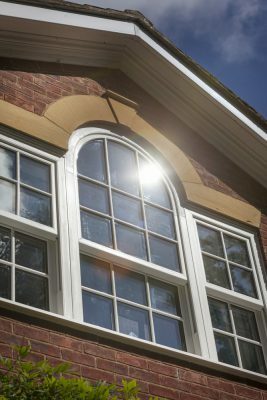 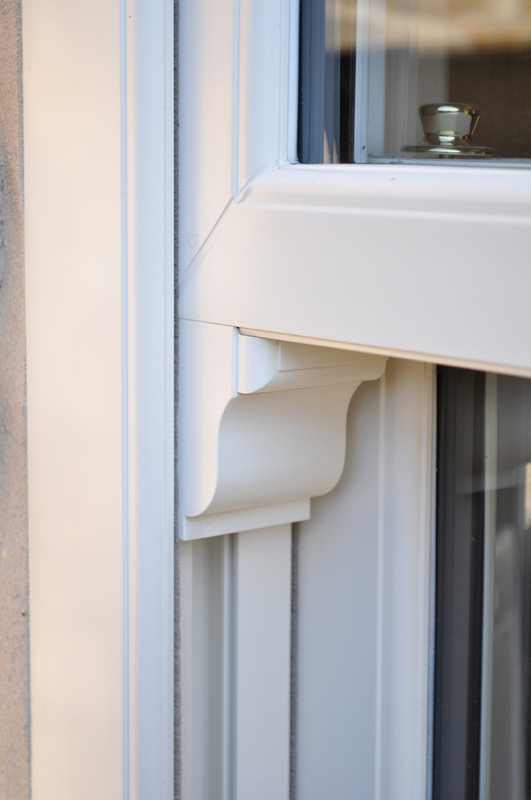 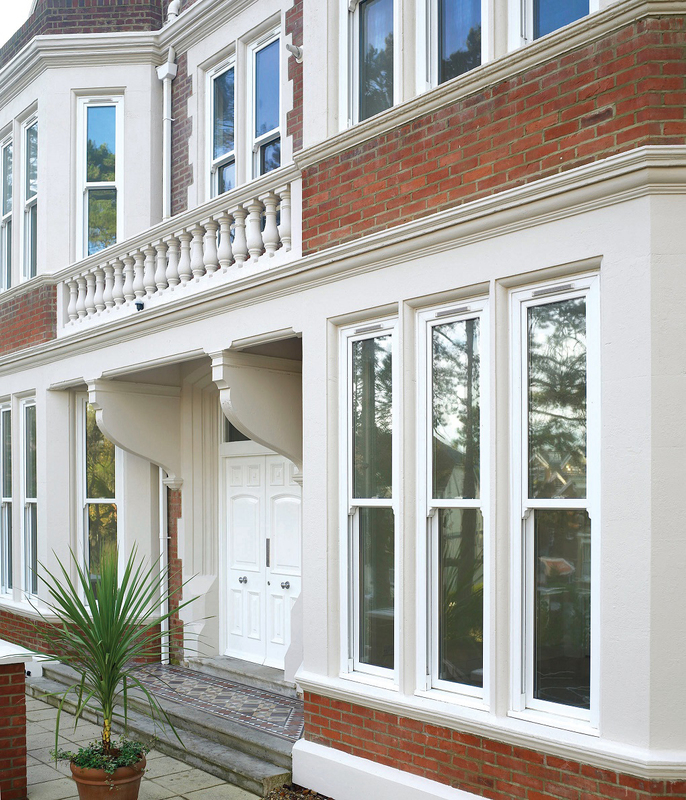 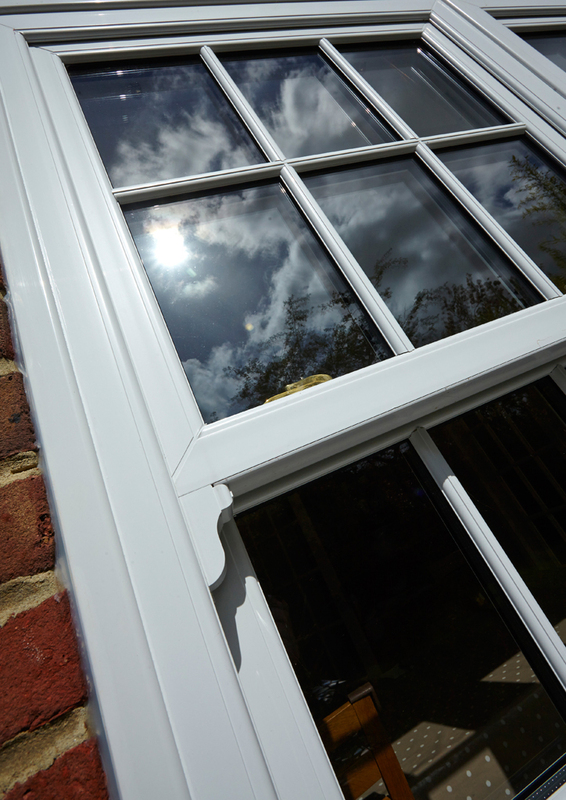 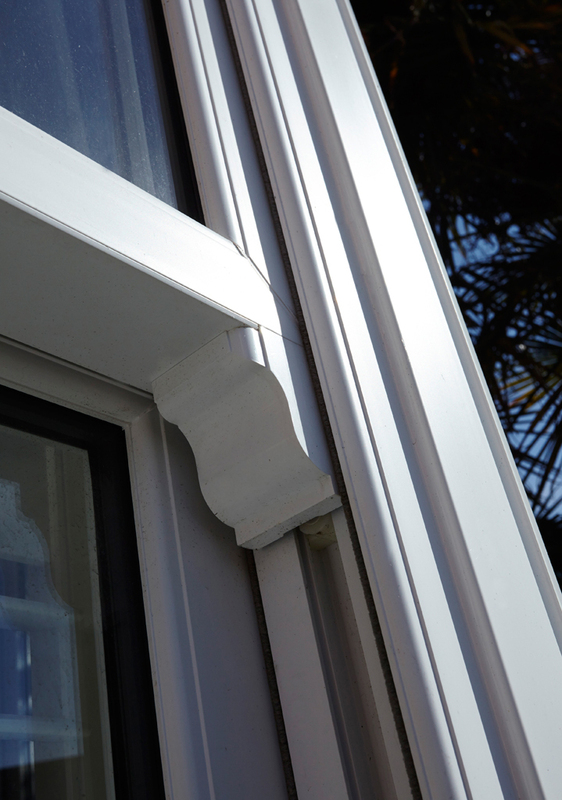 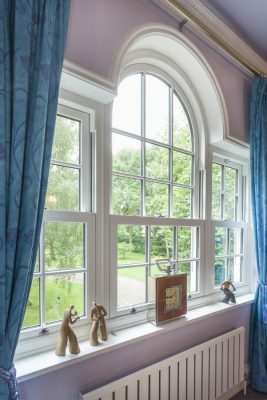 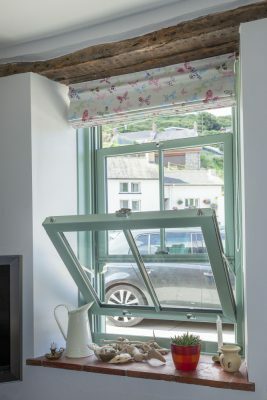 Our windows has all the great aspects of the latest materials and are very functional but they keep the withhold the character and style of the period. 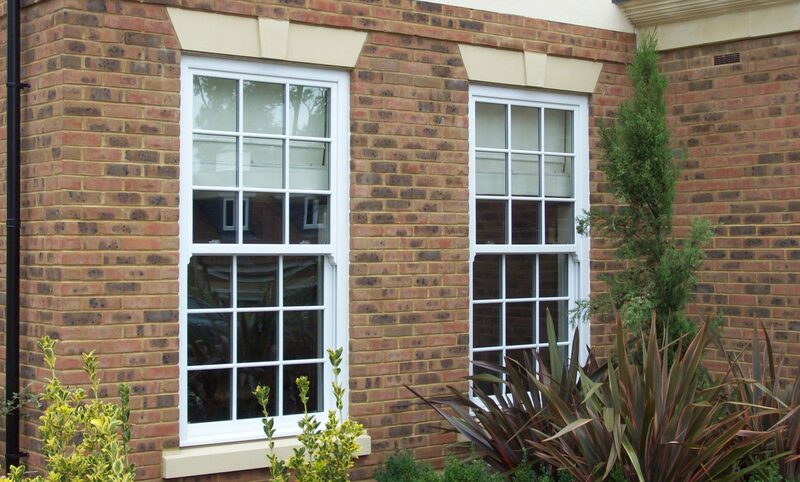 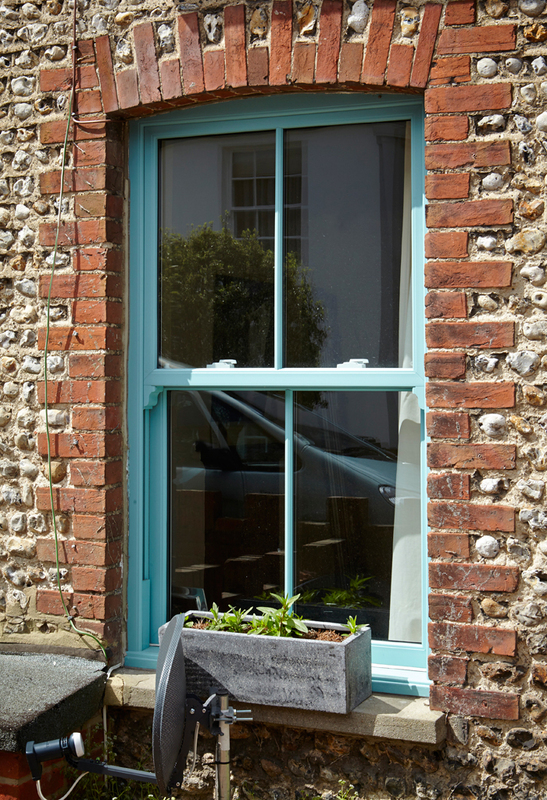 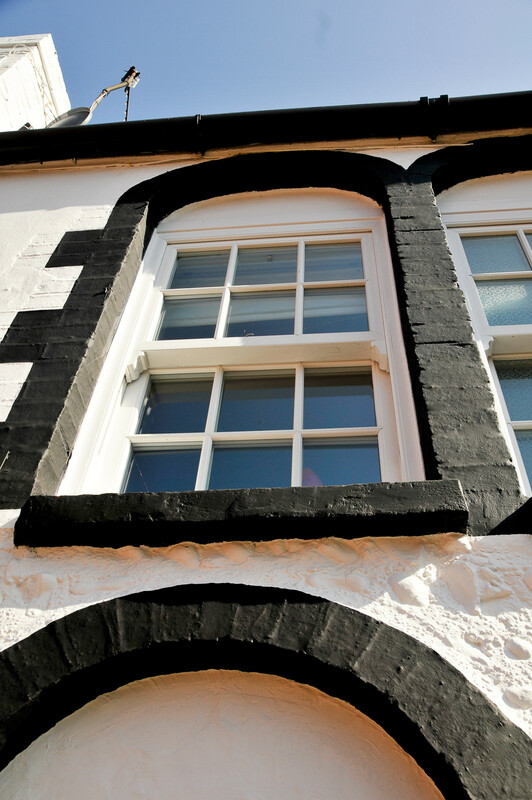 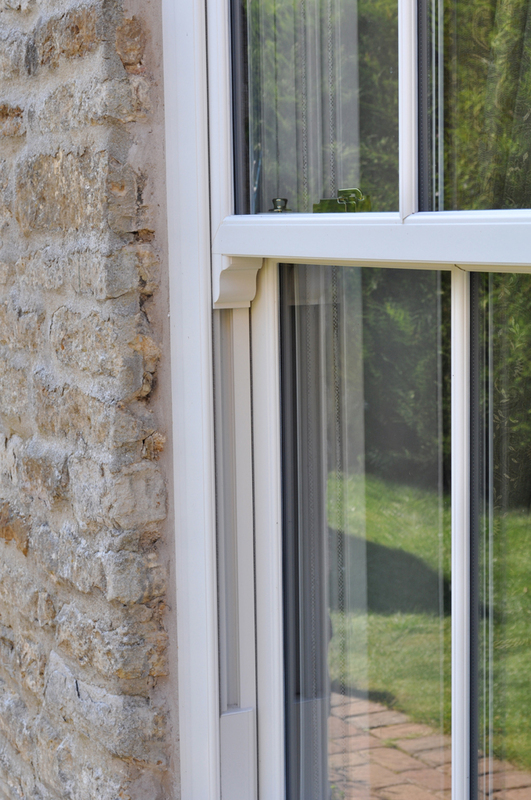 These look exceptional on period properties looking elegant whilst in keeping with the look of the period house.